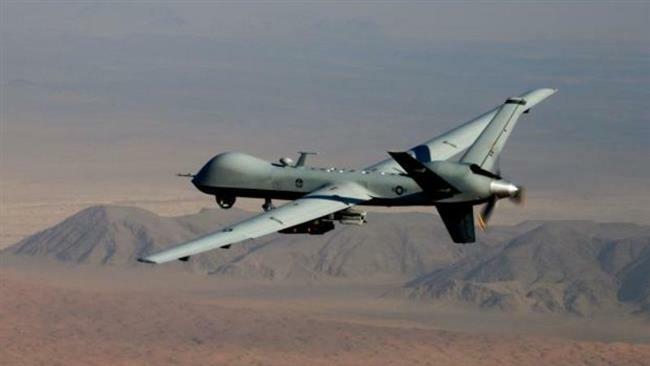 The US military has received permission from the government of Niger to begin flying armed drones in the country from the capital Niamey, according to a report. The agreement indicates an intensifying US military campaign against militants in Africa and is based on a recently signed government-to-government memorandum of understanding, The Associated Press reported on Friday, citing a US official. The official, who spoke on condition of anonymity, further stated that the armed drones could start flying as early as next week or at least by the end of December. The arrangement limits the attack drones to “defensive missions,” the official said without elaborating. The drones are eventually to be moved to a desert base under construction near the central city of Agadez. The military base is expected to become operational by mid- to late-2018. The US military maintains approximately 800 service members in the impoverished African country. The development comes nearly two months after four US Special Forces troops were killed in Niger following an ambush by local militants. FBI and US military investigators arrived in Niger last month to try to determine what happened in the October 4 assault on the 11-member Army Special Forces team and 30 Nigerien troops. The case has received enormous attention in the United States because of conflicting accounts over whether the soldiers were on a low-risk patrol or had changed plans and set out in pursuit of local insurgents. Questions also have been raised about why the team was lightly armed, given the danger in the area. It was not clear why a team mostly armed with rifles was ordered to assist in an operation to take into custody a dangerous militant.